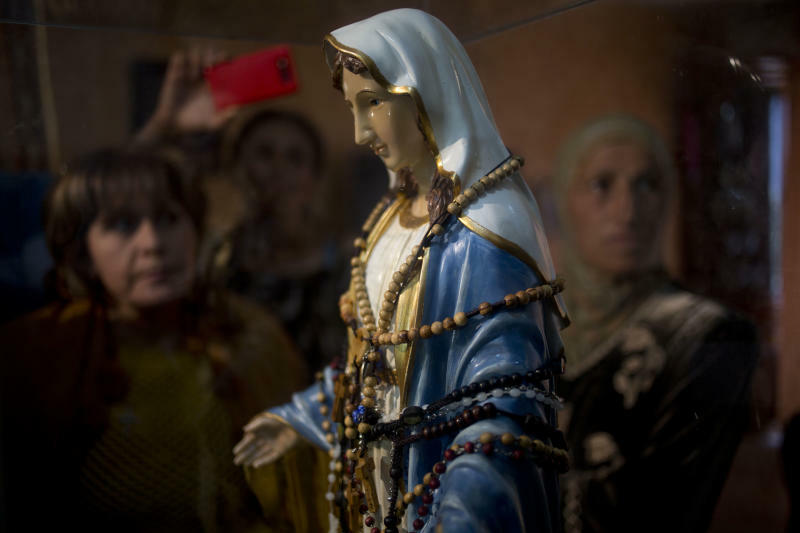 JERUSALEM (AP) — Hundreds of people have flocked to a small town in northern Israel to view a statue of the Virgin Mary that residents say "weeps" oil. 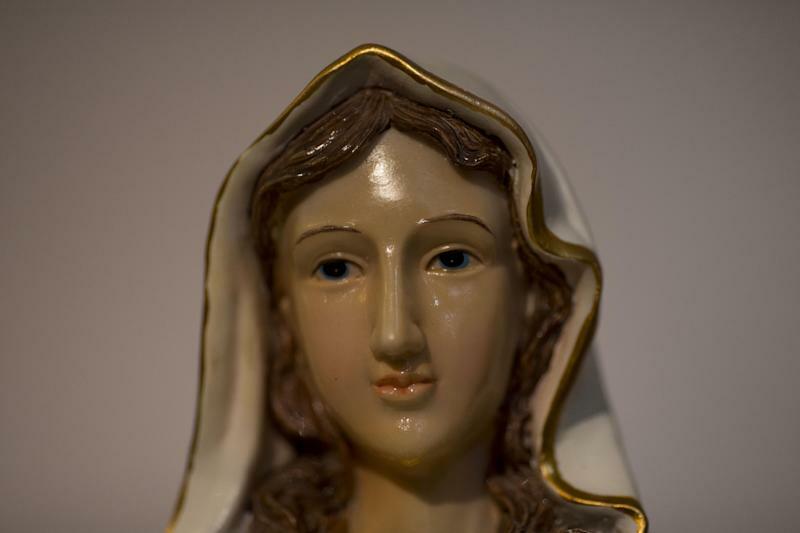 Osama Khoury said Tuesday that his wife Amira found the statue "covered with oil" recently. Amira said the statue "spoke to her" and told her not to be afraid. After a neighbor witnessed the oil, word soon spread. 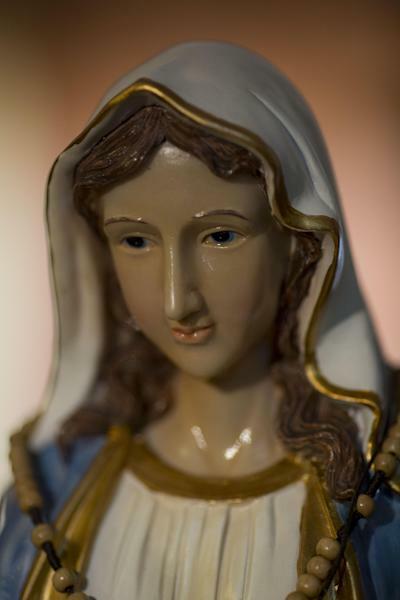 The family says it is most striking when a "tear" seems to roll down the statue's cheek. It says some 2,000 people have come to see the statue over the last week.